Today we take a look at the difference between Eugenie and Harry’s wedding photos, which was revealed by a body language expert. 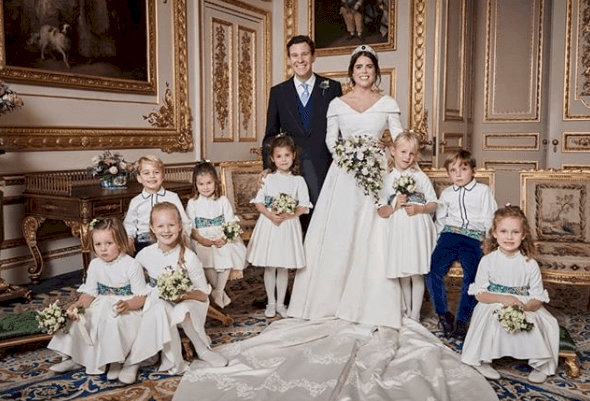 Princess Eugenie's official wedding photo seem to highlight a vast difference between her immediate family and that of Prince Harry. Princess Eugenie has today shared another intimate snap from her wedding day on Friday. 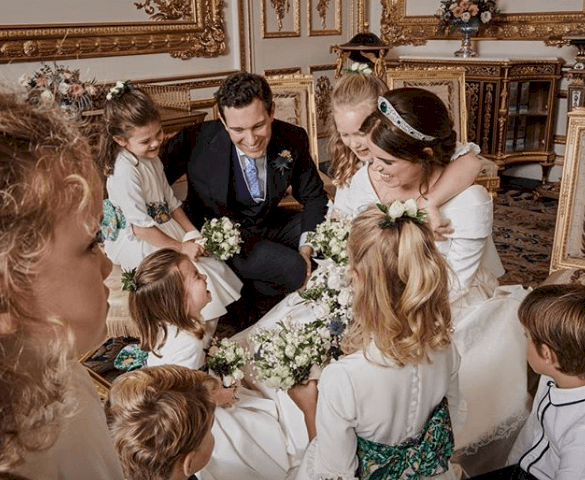 The 28-year-old daughter of the Duke of York has now released five beautiful images from her big day. 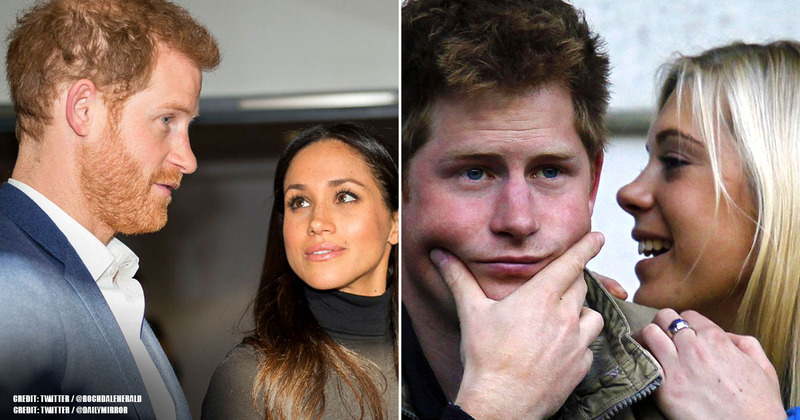 Body language expert has noted one fundamental difference between her official portraits and those of Prince Harry and Meghan Markle, and it paints a rather sad picture. After all, it would be challenging to stop yourself from drawing similarities between the two weddings, which took place just five months apart in the same chapel in Windsor Castle. So, let's take a closer look at these photographs and see what all the fuss is about. 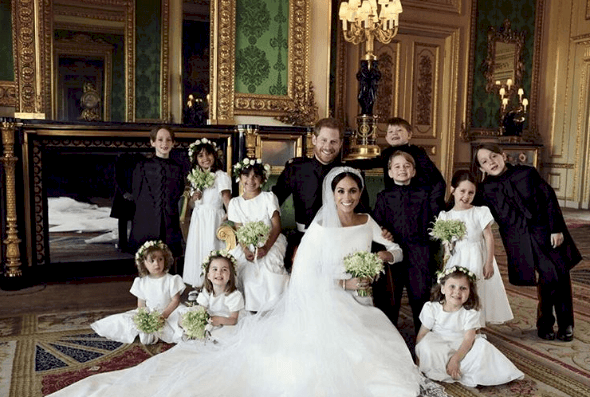 Their royal photographer took this photo of the Duke and Duchess with the bridesmaids and page boys in The Green Drawing Room of Windsor Castle. Don't they look absolutely beautiful? This would be a dream wedding for most of us. Look at all those adorable kids! They certainly make a beautiful family portrait, and the fans are in awe at this stunning picture. We hope these kids are as angelic as they look behind closed doors with their parents. Princess Eugenie and Jack Brooksbank released this official photograph from their Wedding Day. 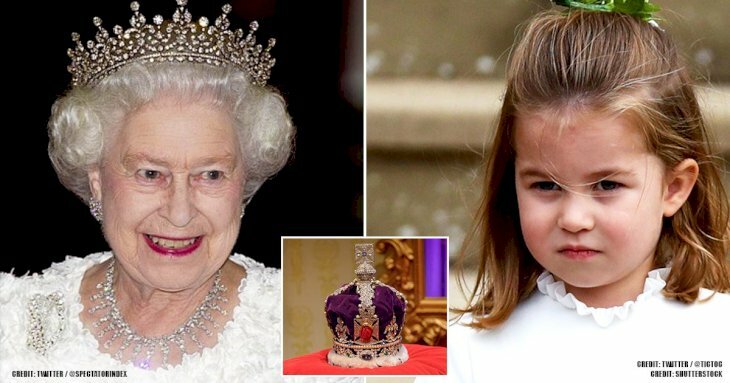 Prince George and Princess Charlotte were Page Boy and Bridesmaid respectively for the ceremony at St George's Chapel, Windsor Castle. Even though it's not much of a difference, there are fewer kids in this photograph, but it's equally beautiful! 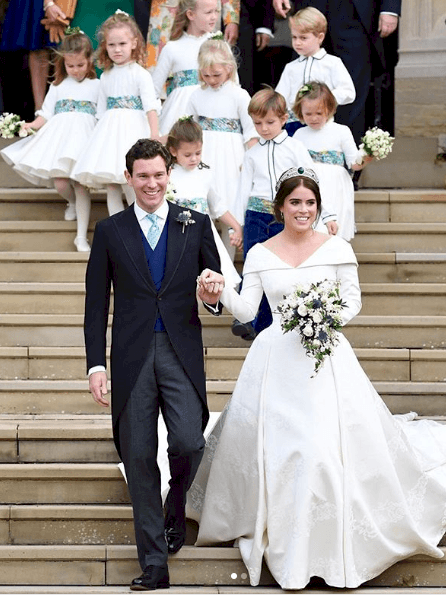 Everyone congratulated the newly married Princess Eugenie and Jack Brooksbank. Prince George and Princess Charlotte were truly a stunning couple in this photograph. Don't you think the page boy and bridesmaid looked absolutely dreamy? They had a beautiful ceremony. The Queen also usually takes center stage in these official photos - but she and her husband, the Duke of Edinburgh are in the same position in Harry's wedding image, and it hasn't affected anyone else's post. 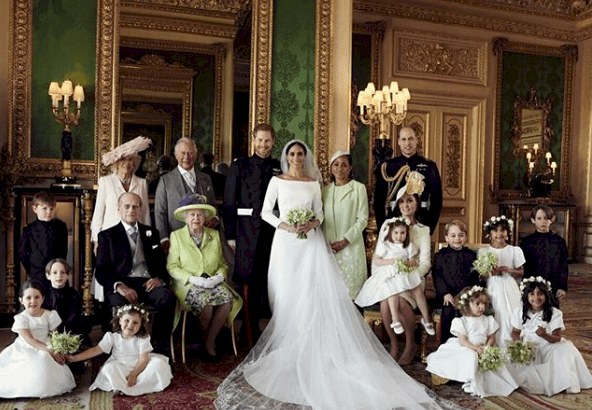 In Harry and Meghan's portrait with their families, everyone is tightly packed together and Meghan's mum Doria stands close by her side. She's so close that the two women are touching. On the other side, Harry's father, Prince Charles, stands close to his son alongside wife Camilla. The queen and Prince Philip sitting on chairs in front of them. Alex Bramall, Eugenie's photographer, would have set up the shot how he wanted it to look, so we can't read into the emotions too much. No matter what people say, this is a beautiful photograph and one to be treasured by the happy couple. The matching background compliments the clothing for that special occasion and gives it that more significant volume. These photographers have really gone out of their way to get the perfect picture for the entire royal family. 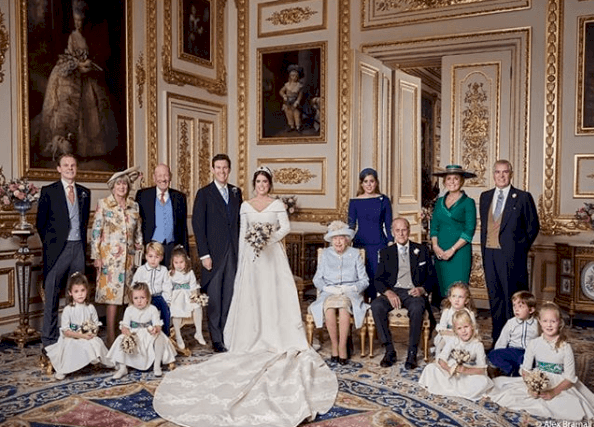 In this second photograph released by Princess Eugenie and Jack Brooksbank, Prince George and Princess Charlotte are pictured with other members of the royal family, including the queen and the Duke of Edinburgh. However, in Eugenie's snap, there is a considerable gap between the bride and her parents, Sarah Ferguson and Prince Andrew. There is a lot of space in the photo on Eugenie's side, with a gap between her and her sister, Princess Beatrice. Princess Eugenie and Jack Brooksbank's picture was a wider shot and had much more space. On Jack's half of the image, his mother, father, and brother stand close by his side. Do you spot the difference? At least they're all smiling! There was, however, one big difference between the photos she spotted, and it's to do with the spacing between the couples and their relatives. 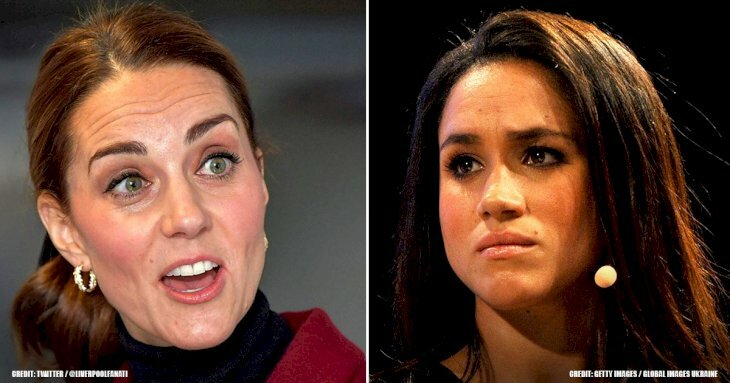 It could be that Sarah Ferguson has been moved to the right of the photo thanks to her rocky history with the royal family. It's relatively normal to have equal spacing between family members in a picture, but these photographers know what they're doing. She famously caused one of the family's biggest scandals in 1992 when photographs of her 'financial advisor' sucking her toe were published in the media just months after her split from Prince Andrew. It has been reported that Prince Philip has had a rocky relationship with the Duchess of York ever since. Black and white photographs are really stunning. They capture the moment and enhance it, right? 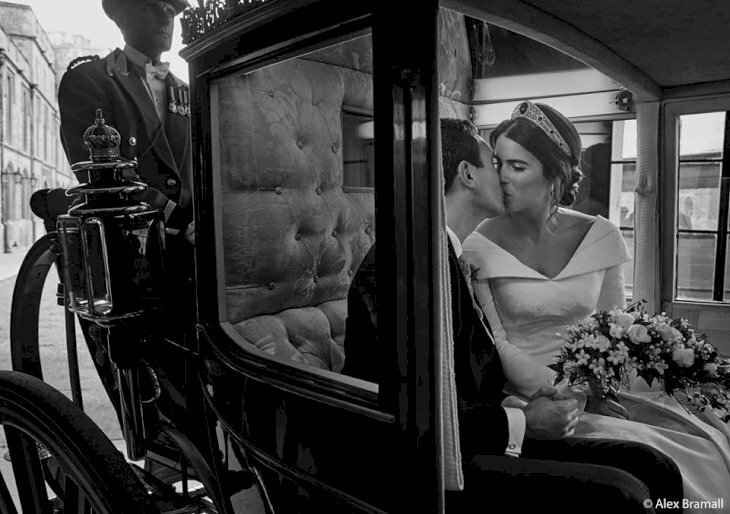 Eugenie and her husband, Jack Brooksbank, share a kiss in the carriage. 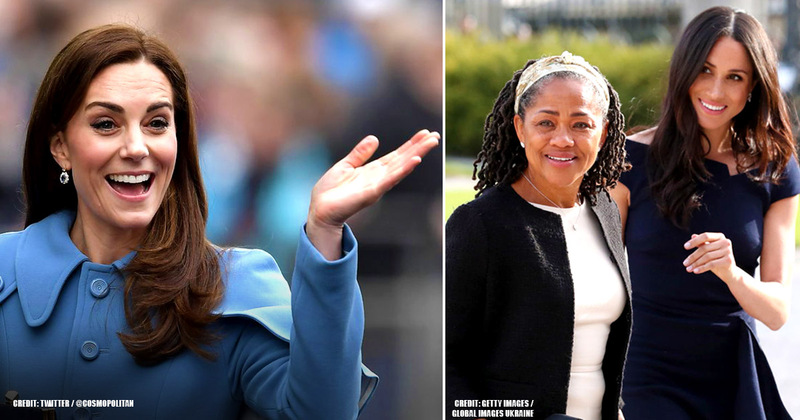 Judi James, a body language expert who frequently writes for Mirror Online, and has made numerous TV appearances, told OK about the similarities in the images. She noted that both couples stood in the center of their family units looking "radiant and happy". Judi told OK: "Sadly Eugenie's mother Sarah was put at the outer edge of the line-up, with Beatrice filling the huge gap between mother, father, and daughter". The distance between Eugenie and her parents means her father is at the very far end of the line-up, which makes Eugenie's dearest family members look somewhat scattered. "It's Jack's parents that supply the support here, standing alongside their son and holding one another's hands to show unity, especially with their other son beside Jack's mother."... "Jack and I would like to thank everyone who was involved in making our day so special and for all the wonderful wishes as we start married life laughing together". These images were also taken by entirely different photographers who likely have various styles. Wow, what dreamlike weddings! These were gorgeous pictures, and we love it when they are posted online for us to view. What did you think about these photographs? Did they reveal the sad atmosphere that the fans suggest? We hope you enjoyed this inside scoop as much as we loved sharing it with you, and remember to share this with your friends and family. Keep up-to-date with us more exciting updates on the royals!